It's time to love the "real" you! It's time to stop working so hard to be the person someone else thinks you should be! Tune into Off The Shelf Book Talk Radio on Saturday, August 19, 2017 at 11am/EST (New York City time) and gain inspiration to finally be who you REALLY are! 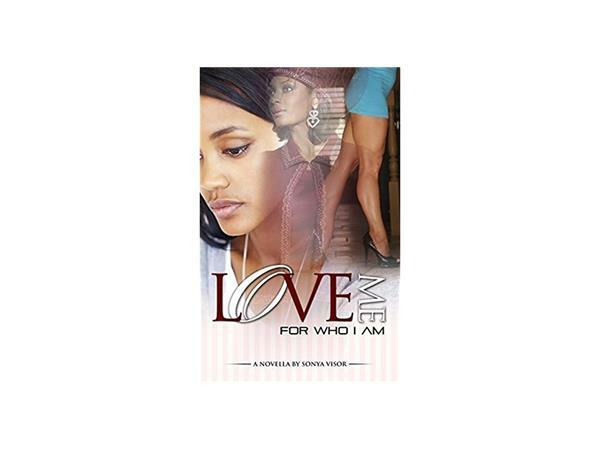 Author Denise Turney and author Sonya Visor will discuss the struggle to stop striving to fit other people's models of who they think you SHOULD be and finally start letting your authentic self shine! Our special Off The Shelf guest on August 19 at 11am/EST is Sonya Visor. Sonya's writings have appeared in several anthologies. 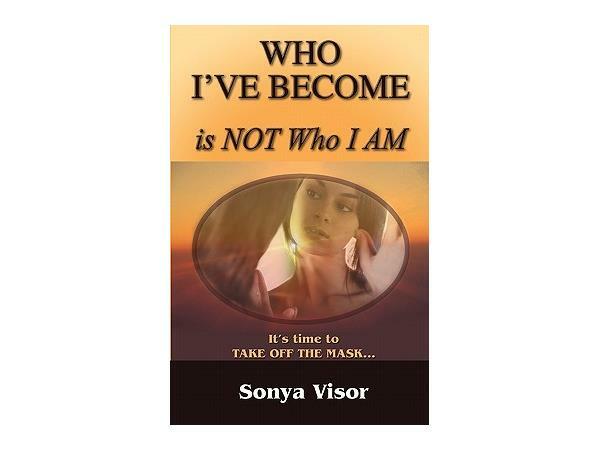 Sonya is also the author of the books "Love Me For Who I Am" and "Who I've Become Is Not Who I Am." 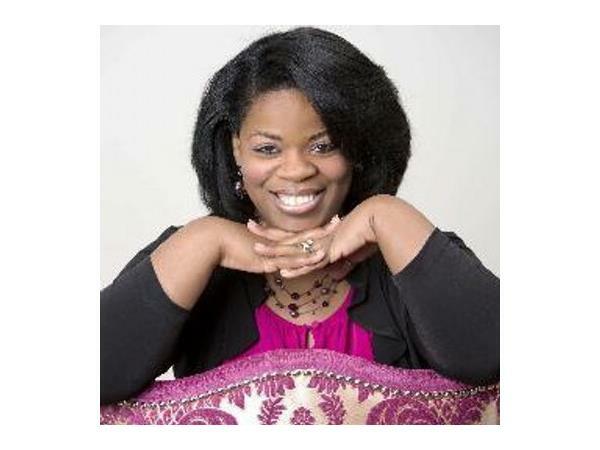 In addition to writing books and other works, Sonya is the founder of TruUMinistries. She is also a minister, a playwright, a wife and a mother. 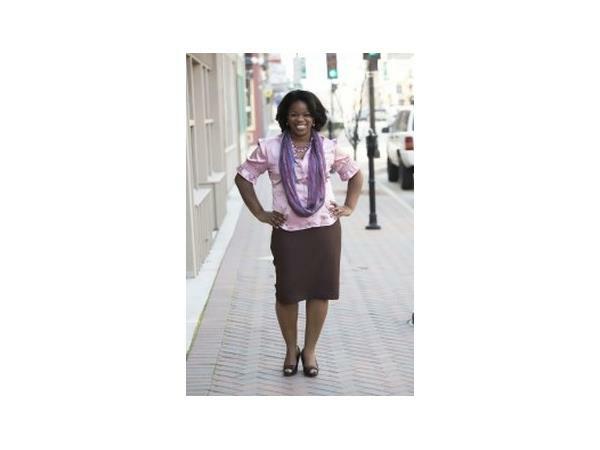 Sonya is a member of New Covenant Church where her husband serves as pastor. Dial (347) 994-3490 to connect to Off The Shelf Book Talk radio! Tell your family, friends, colleagues, neighbors and book lovers everywhere to catch this inspiring and empowering show! Remember - all you have to do to connect to the show is to dial (347) 994-3490! See you Saturday at 11am/EST!